Although the end of romantic relationship, a friendship, or business partnership can be painful, it isn’t always traumatic and usually holds potential for growth. You’ll learn about a variety of relationship patterns, how to spot the four major astrological signatures of breakups, and what promises they each hold for the future. We’ll emphasize client choice, and the skills needed to talk to people at these vulnerable points in the relationships. Armand Diaz, Ph.D., is Publications Director for the NCGR national board, Books and Articles Editor for the Astrology News Service, and Contributing Editor to NCGR’s eNews. 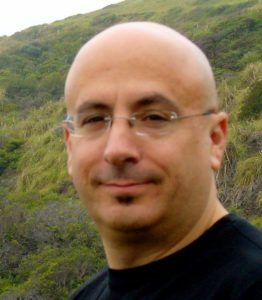 Armand speaks on astrology nationally and internationally, and his writing has appeared in a number of publications. His book credits include Integral Astrology: Understanding the Ancient Discipline in the Contemporary World and Transpersonal Astrology. Separating Aspects, his most recent book, is about relationship astrology. An NCGR-PAA certified consultation astrologer, Armand can be reached via his website, ArmandDiaz.com. Registration is closed for this event, but seats are available at the door. We hope to see you there! Preregistration is important for this event, as space is limited. Preregistration with prepayment must be received one week prior to the event. After that, only the pay at the door price is available, space permitting. 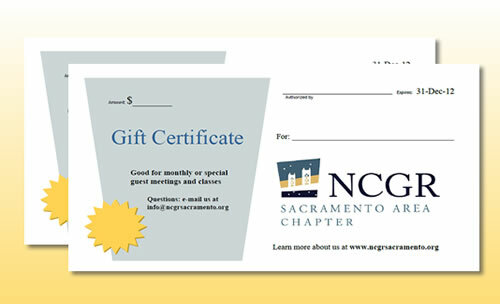 Contact us at info@ncgrsacramento.org for updates on seats available. Please notify us at info@ncgrsacramento.org if you will be unable to attend. The email stamp will be used to determine the time of notification. If you are unable to notify us by email, please call (916)276-1858. More information about our meetings. This entry was posted	on Friday, July 6th, 2018 at 5:08 pm	and is filed under . You can follow any responses to this entry through the RSS 2.0 feed. Both comments and pings are currently closed. November 17 – Gemini Brett: What in the Heavens is the Zodiac? Take a Sunday drive to one of our monthly meetings to laugh and learn with us. Astrology Study Group – NEW! Our New Astrology Study Group meets bi-monthly on the 2nd Monday of odd months. Next meeting is May 13, 2019. Join us! Learn More and Sign Up! Our Transpersonal Astrology Special Interest Group meets bi-monthly on the 2nd Monday of even months. Next meeting is June 10, 2019. Topic: TBD. NEW LOCATION.Learn More and Sign Up! Give the Gift of Astrology!